We specialise in reacting quickly to emergency call-outs to the private householder and business premises and are experienced in dealing with the public sector and minimising disruption to our clients and their customers. To our regular customers we charge a set hourly rate, seven days a week, with no call-out charge. 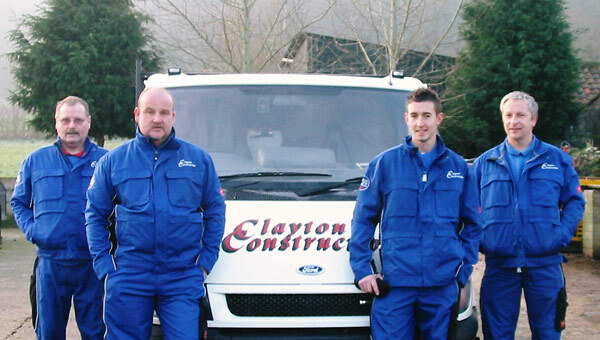 We offer a consistently high standard of Workmanship providing specialist's in all fields of property maintenance including N.I.C.E.I.C Registered Electricians, C.I.T.B qualified carpenters, plasterers, tilers and decorators.